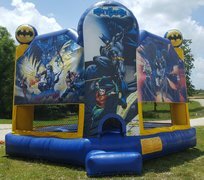 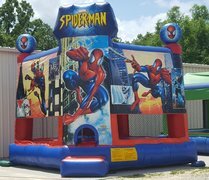 Party Pro LLC - Everything you need for a great party! 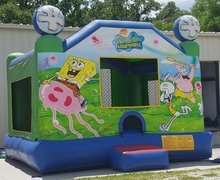 Water Fun, Slides and More! 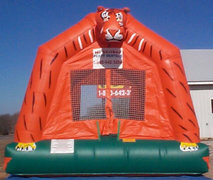 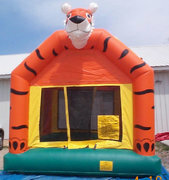 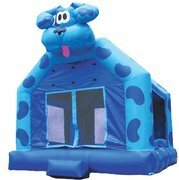 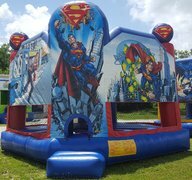 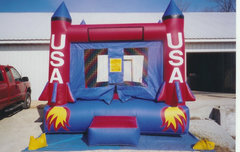 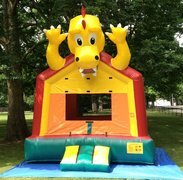 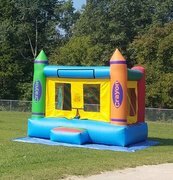 Our standard bounce house, perfect for backyard parties!